The benefits of a Catholic education are well-documented. 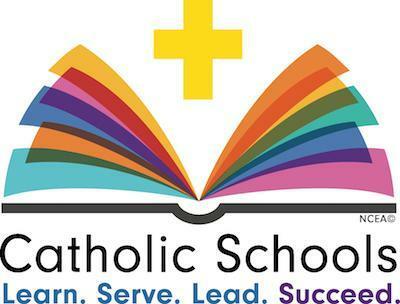 Results show that students who attend Catholic school receive a challenging, high-quality academic experience in a supportive environment, with an emphasis on Catholic values and college preparation. The self-discipline developed by students, along with learning to accept responsibility and to respect others, work together to create excellent life-long learners. When students know how to learn, how to serve, and how to lead, then they are prepared to succeed by enriching their own lives and the lives of others. These qualities are what make Catholic schools succeed. Parents interested in learning more about our program should contact our Admissions Team 718 721-7200 ext. 699.